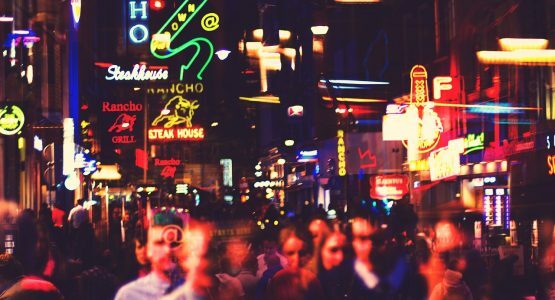 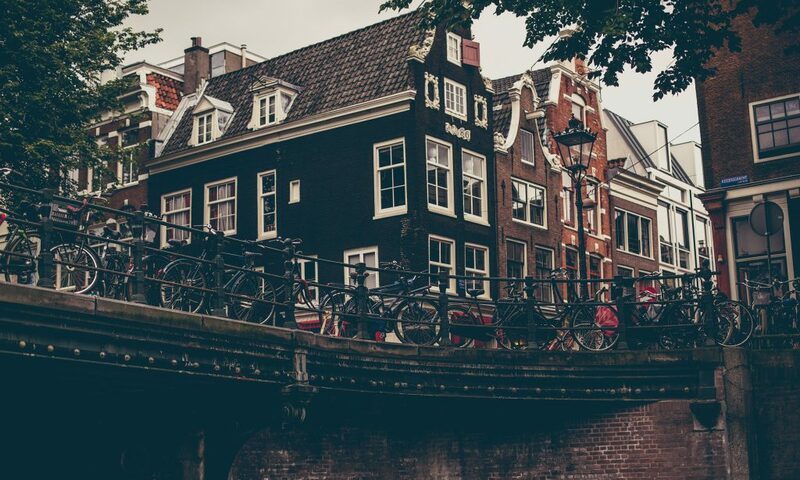 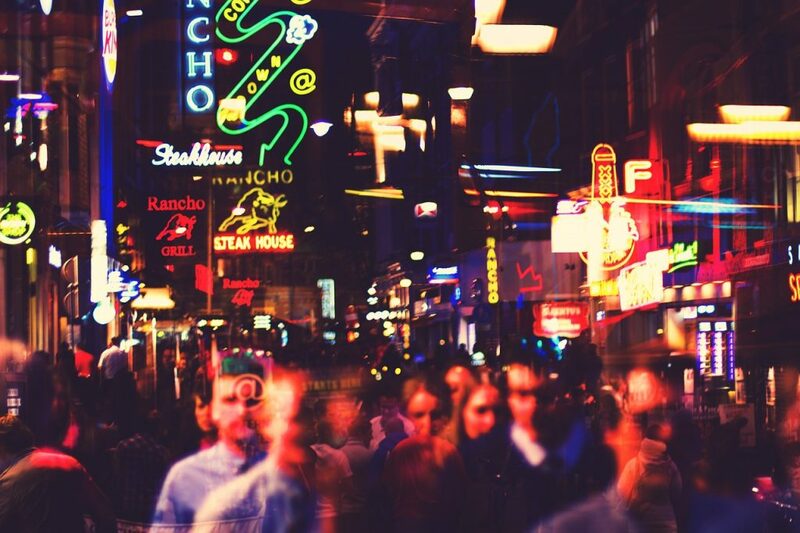 Amsterdam is definitely one of Europe’s most exciting cities. 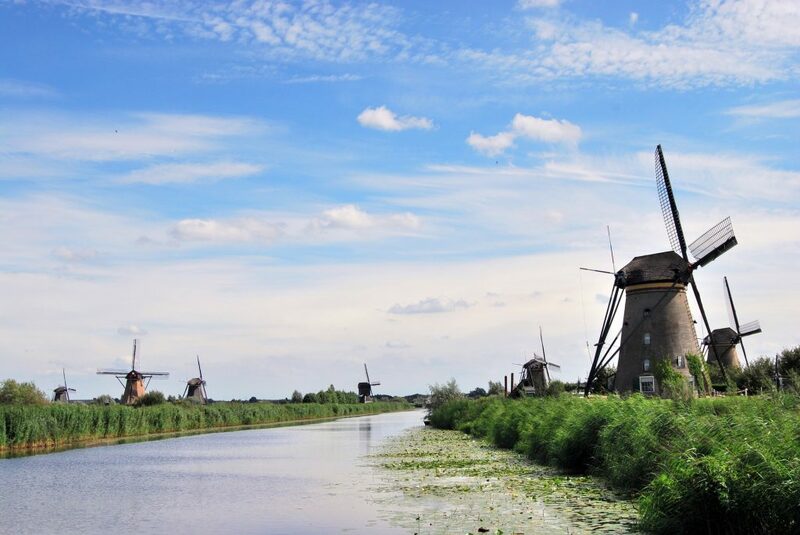 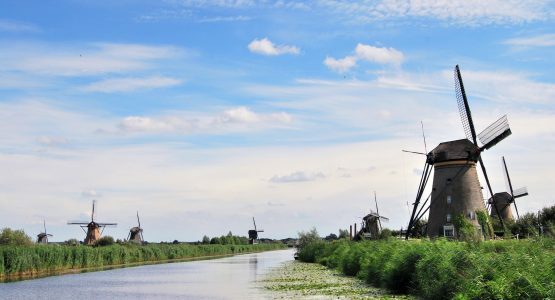 It’s less than a two hour drive from Antwerp and can include an optional stop at the Kinderdijk Mills along the way. 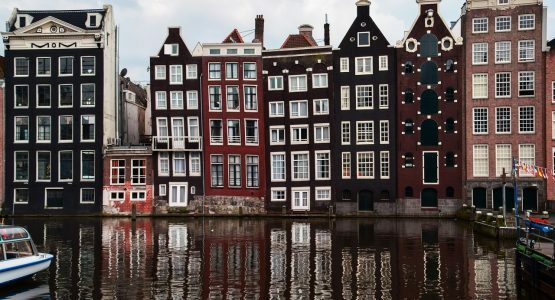 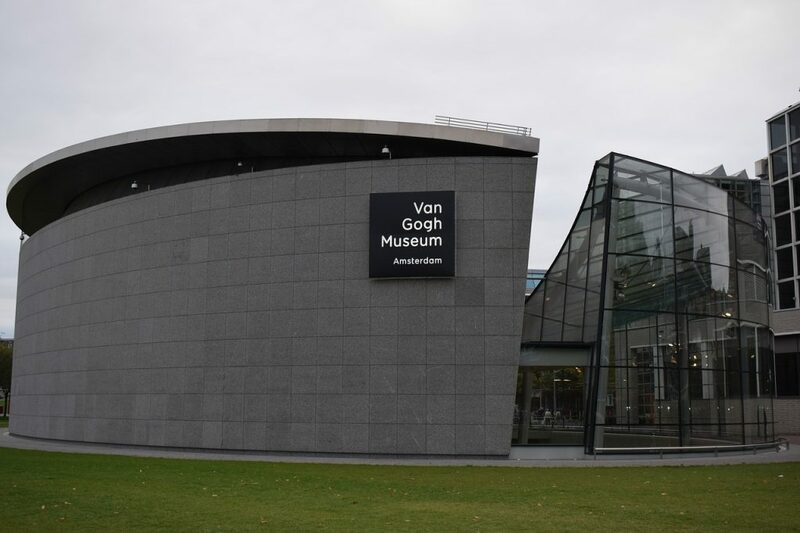 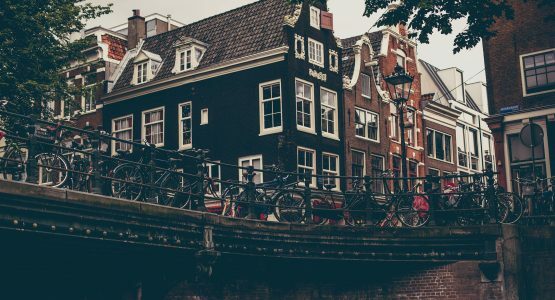 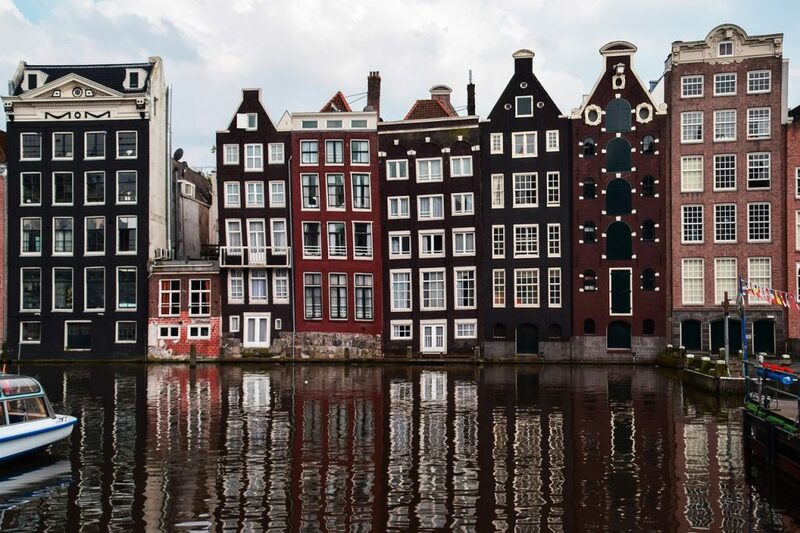 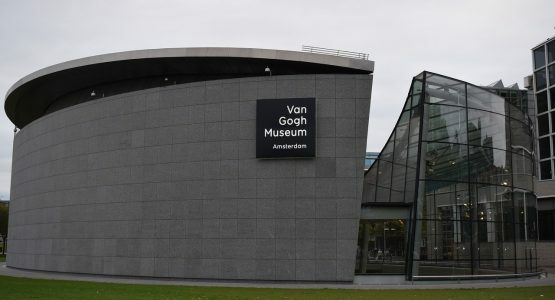 Our sightseeing tour of the Dutch capital will take you past such highlights as the many canals, the Anne Frank House, Van Gogh Museum and the red light district. 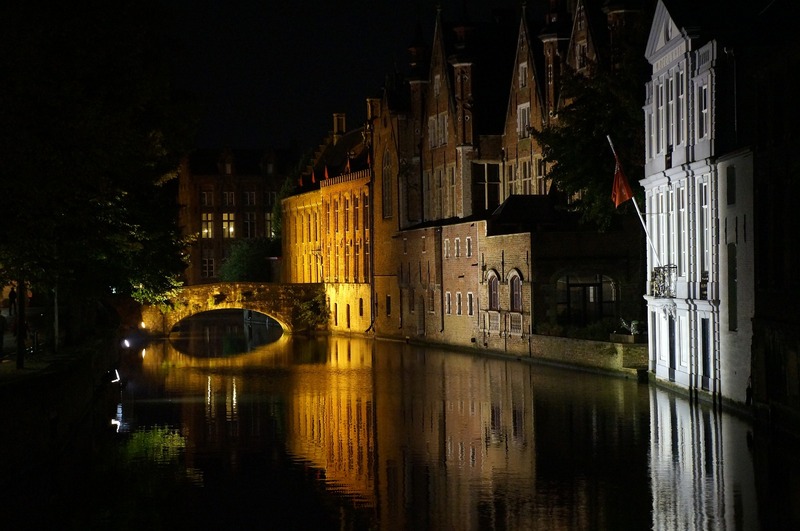 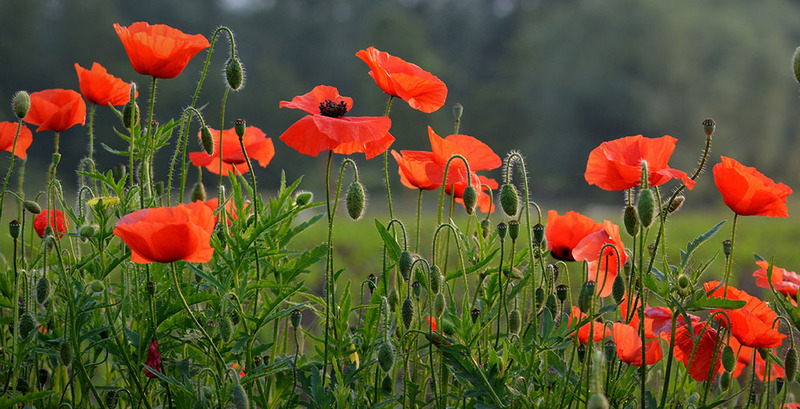 There’s a wide choice of places to visit, which can be changed according to your personal interests.